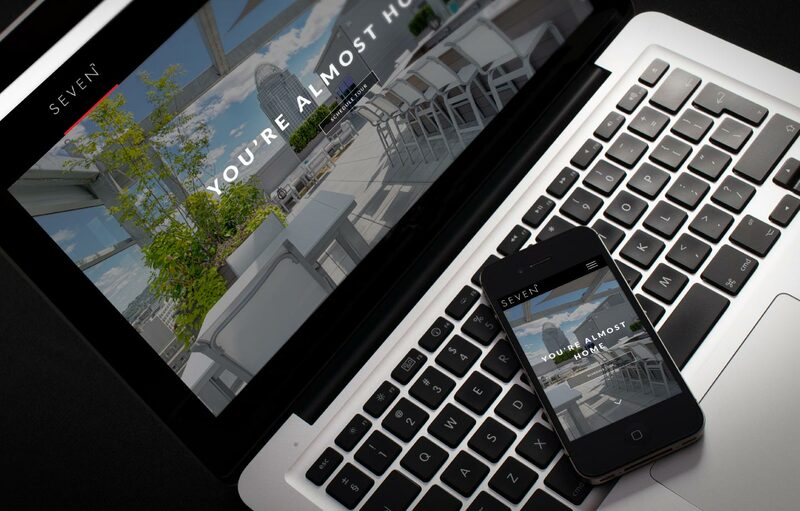 NAP (North American Properties) approached Primax Studio to create a cutting edge real estate website to showcase their rental properties in Cincinnati. Primax Studio created a functional and easy to use site that allows the potential customers to Find a New Home! New customers have the ability to search for a home in 7 neighborhoods around Cincinnati. The potential customer can also schedule a tour, view a virtual tour, view floor plans, ask a question.